Search Results for "cyber punk"
close up of a colorful loud speaker with beautiful dynamic lighting. 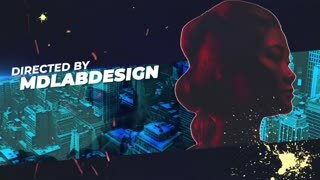 Abstract neon tunnel color animation. Set of different footage. Seamless loop. Slow motion of people in black dress, daincing in the dark fog with green laser lights. Entertainment, leisure and nightlife concept. Adult lifestyle.